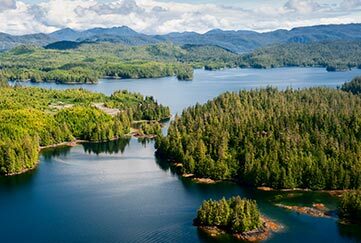 Seawind Aviation offers seaplane tours in the Misty Fjords, local flightseeing trips, and charter flights in Ketchikan, Alaska. 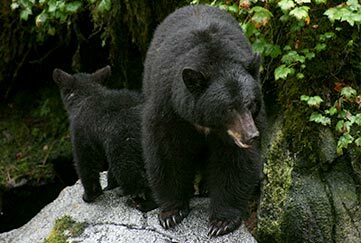 Our wildlife sight seeing tours by air are perfect for bear viewing, and flishing trips. 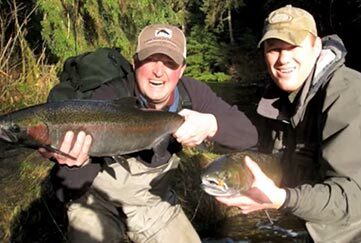 We also offer local charter plane service in Ketchikan, and to Prince of Wales Island, and Prince Rupert BC. 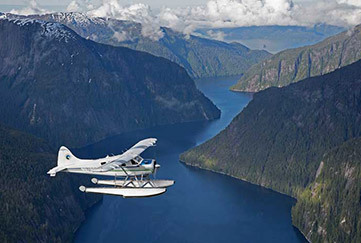 Contact our team to book a floatplane trip or tour by air today!